For the uninitiated, echidnas are a rare type of mammal known as a “monotreme,” which are distinguished by the fact that they lay eggs. Along with the platypus, the four species of echidna—found in Australia, Tasmania, and New Guinea—are the only known monotremes left on the planet. 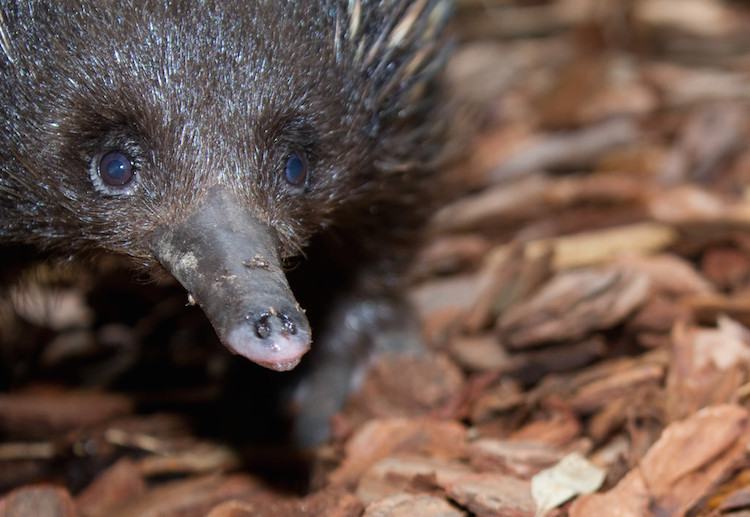 And like their platypus cousins, echidnas also look like mash-up creatures.